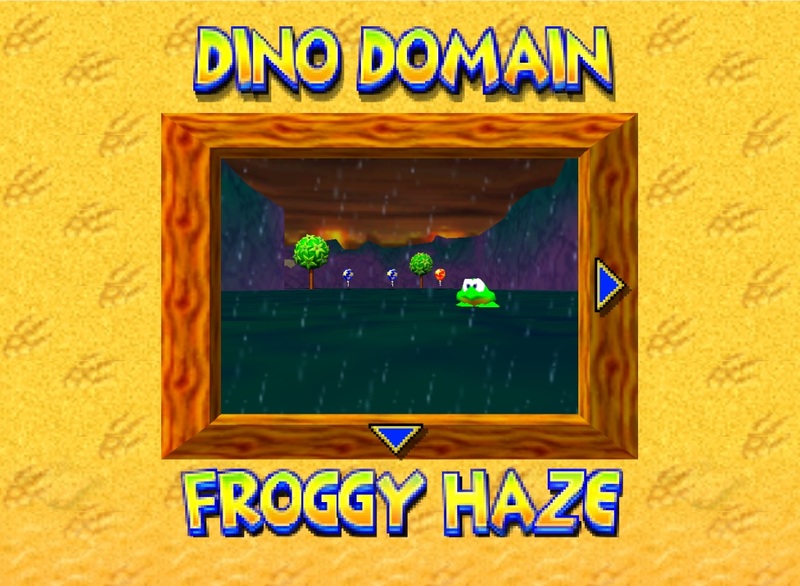 This is my first custom track for Diddy Kong Racing called Froggy Haze. 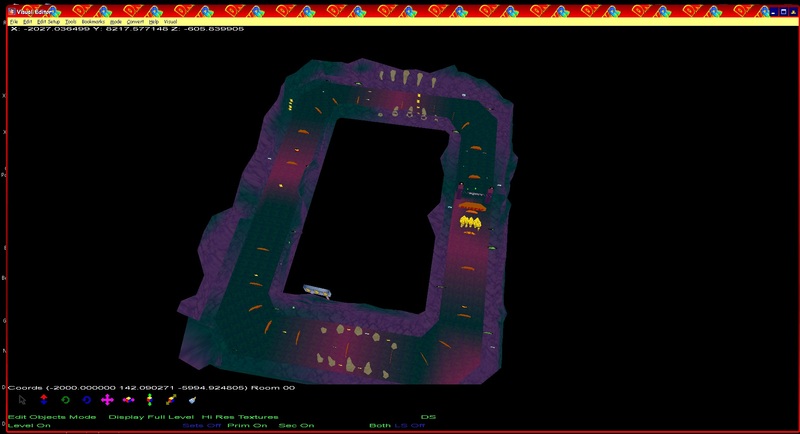 Many thanks to Subdrag for making this editor, for help with it, and also his tracks for DKR! 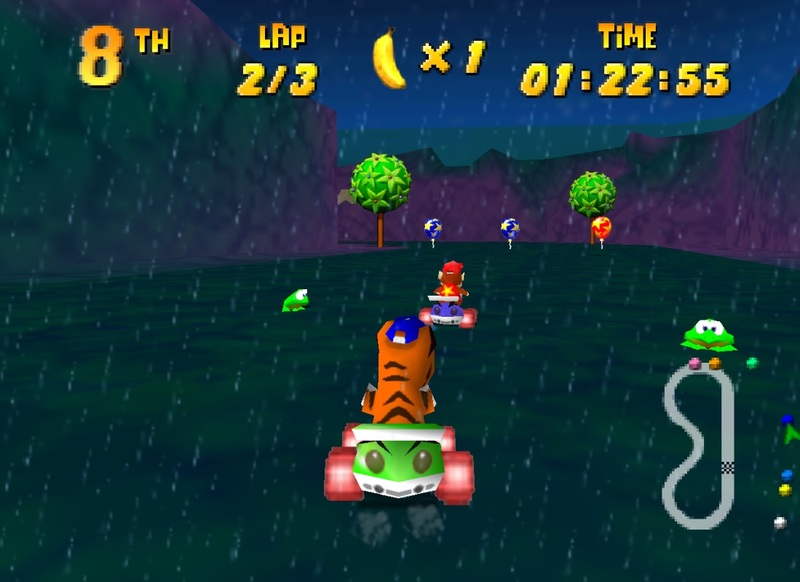 A hazey place somewhere in space where the frogs hangout and watch the race. I made this while I was learning how the editor works. Can’t wait to work on the next….